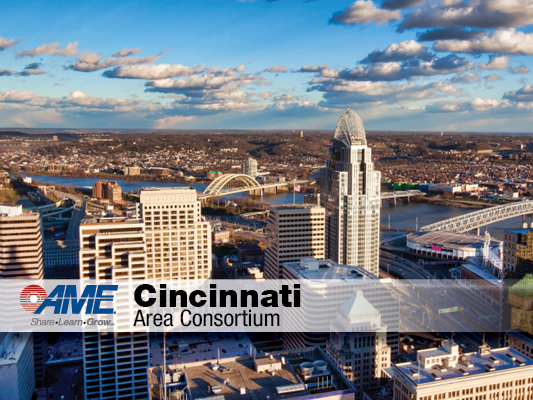 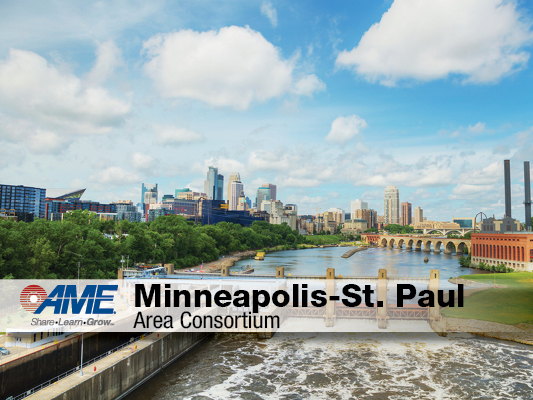 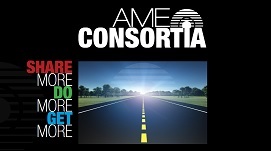 AME Consortia membership includes AME corporate membership which provides access to all AME member benefits including discounts to conferences and regional events, publications, and free webinars. 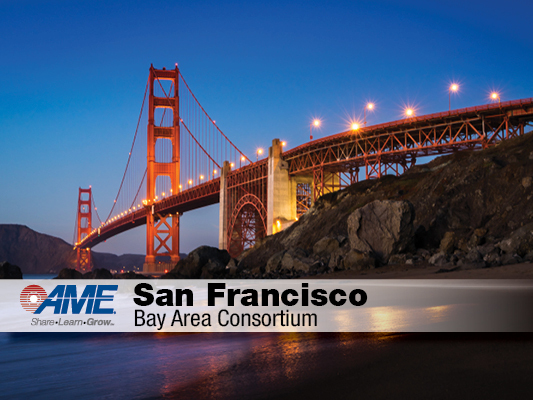 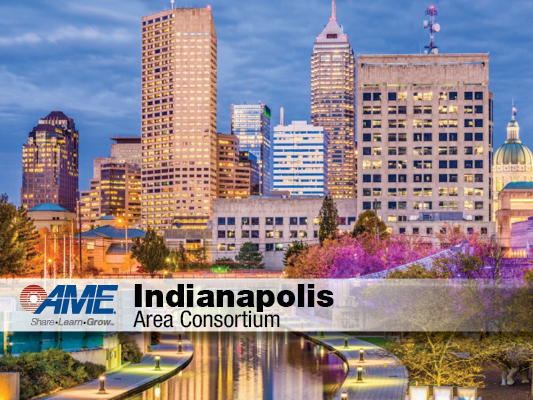 In addition, AME Consortia members can attend the AME International Conference as a large group. 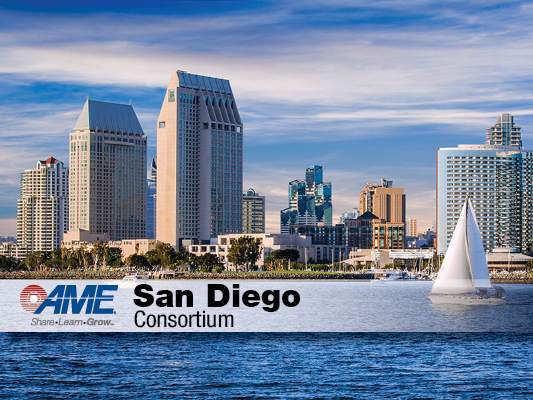 Large group registration includes the lowest price AME offers for the conference as well as facilitation services and a daily debrief session in a dedicated meeting room. 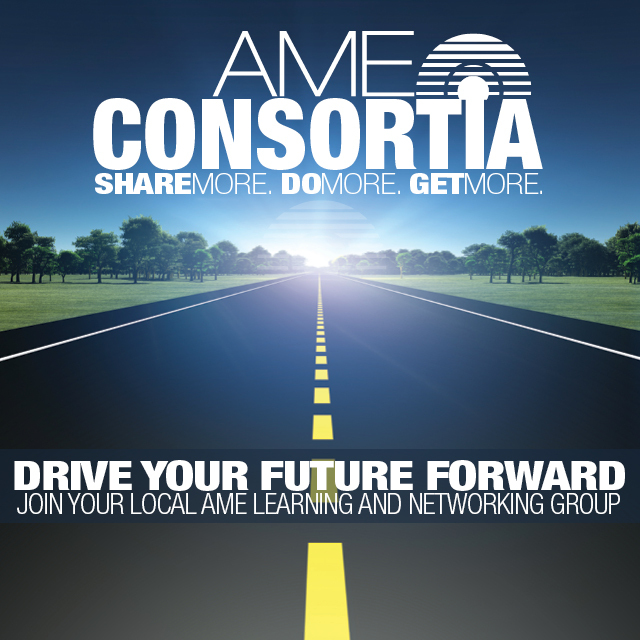 To learn more about all of the AME member benefits consortia members enjoy, download our AME Consortia brochure! 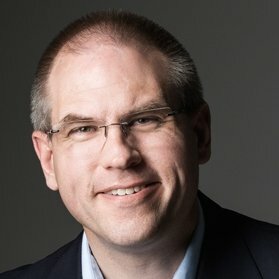 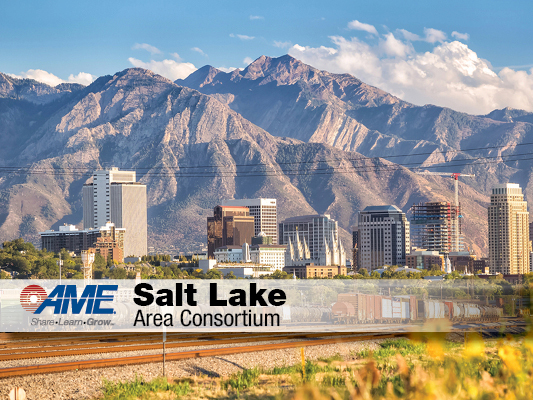 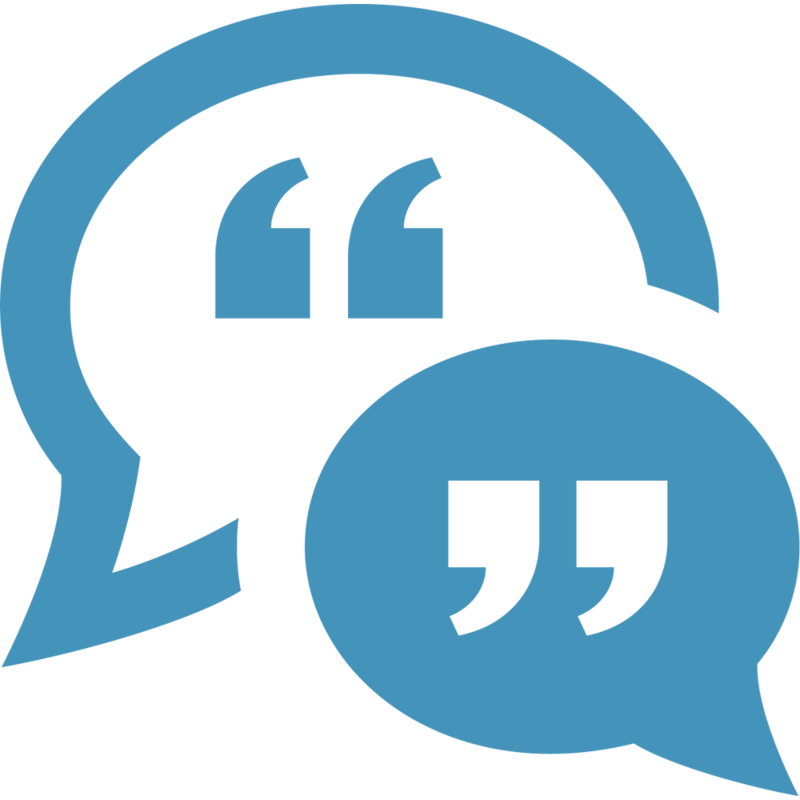 If you are interested in learning more about the AME Consortia Program, please contact Ryan Mecham, director of consortia at rmecham@ame.org or by calling 801-557-9105. 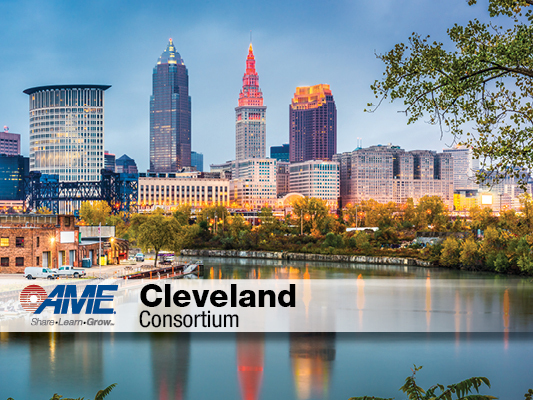 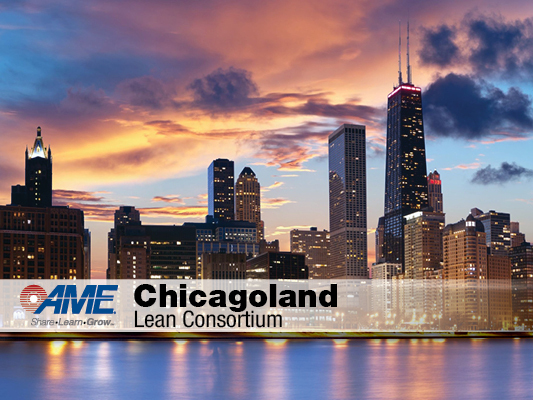 Click here for a complete list of AME Consortia facilitator contact information.